New. 1543626289 BRAND NEW, GIFT QUALITY, DIRECT FROM THE PUBLISHER! NOT MARKED UP REMAINDERS OR DINGED AND DIRTY OVERSTOCKS! New in New jacket. 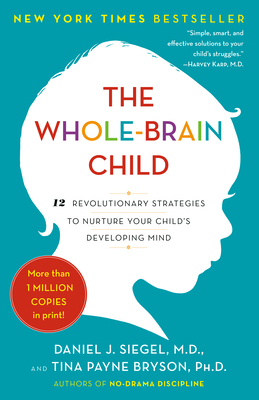 Whole-Brain Child, The.